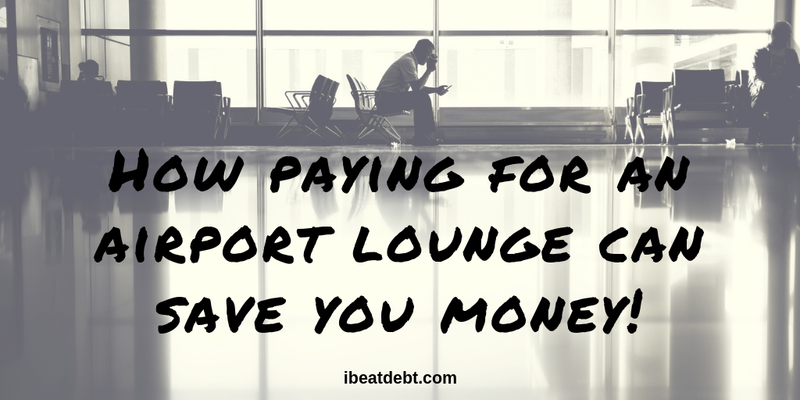 How paying for an airport lounge can SAVE you money! I’ve recently been on holiday and the friend that I was travelling with and I decided that we would treat ourselves to a lounge at the airport prior to departure. Much as this was very much a treat for us, in hindsight we actually saved quite a lot of money by doing this. 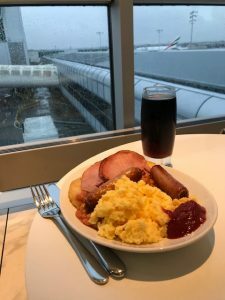 I’m going to show you how we saved money and show that it really is a great value for money option when travelling, especially when booking through a company like Holiday Extras. Some airports around the world have free wifi and some don’t. Those that do have it tend to be really slow and not very good connections. In the lounge we were in, there was free wifi at a very good speed, as although it was free, the only people using it were people who had paid to be in the lounge! Our lounge had an abundance of reading materials, from international newspapers through to glossy magazines. Whilst I don’t tend to buy magazines or newspapers any more as I prefer to keep up to date with things online, having them to read and take away was a nice bonus. 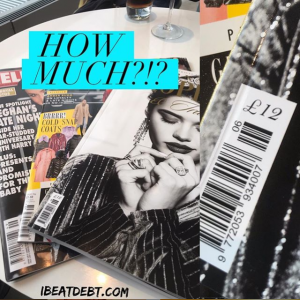 My favourite was a magazine which I was most definitely not the target customer of – a £12 (yes twelve) glossy magazine about international property and travel! It featured (amongst other things) a home which was £35,000 to rent PER WEEK and a watch which cost more than my house! I would never have bought it but it was quite fun to look through it and dream! 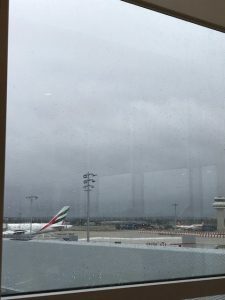 By being in the lounge rather than wondering aimlessly around departures trying to keep busy and pass the time, it meant that we didn’t spend ANY money at the airport! No extra bottles of water for the journey, or duty free that we don’t really need! We spent NOTHING! Overall I would say that £32 was not only incredibly good value for money, but we definitely saved money by doing it too! By prebooking online, we also saved 20% from the full on the day price of £40! 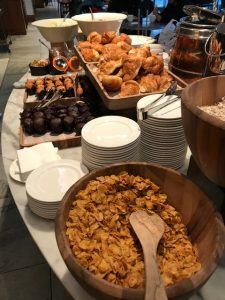 I would definitely suggest researching the availability and options of the lounges available when and where you are travelling! 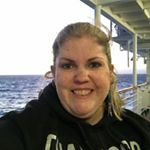 I will definitely be doing it again! 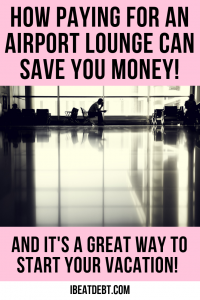 Companies such as Holiday Extras have amazing deals on all sorts of things from airport lounges through to airport parking and travel insurance. I would definitely recommend shopping around!